The Rustic Bronze Cremation Urn is a solid brass urn accented by a wide brushed bronze band. Urn is top loading with a secure threaded lid. ENGRAVING: Available for an additional fee. 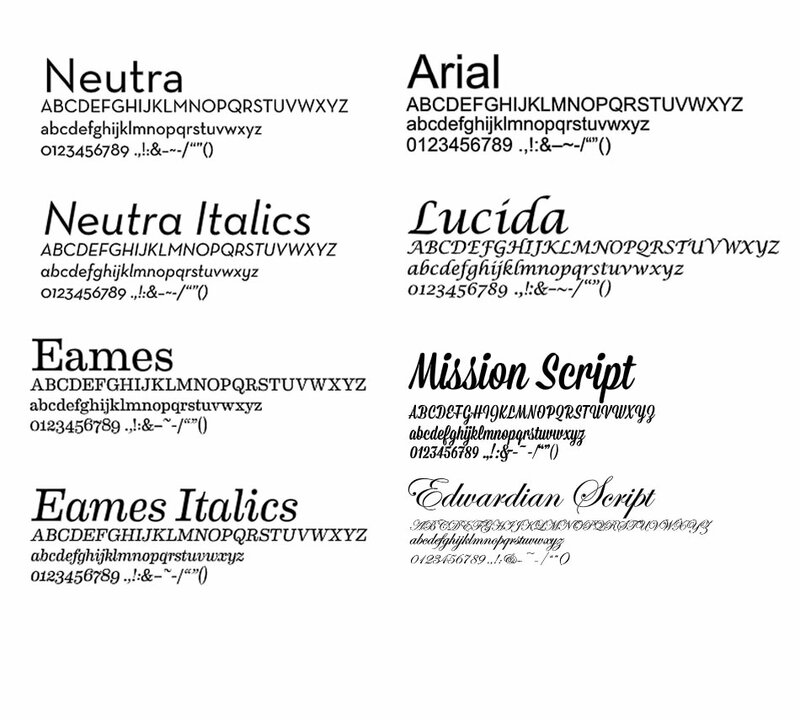 Click on the Detailed Images to see samples of Engraving Fonts. Please limit engraving to no more than three lines with no more than 40 characters (letters/numbers/spaces) per line. Please be sure to put capitalization and punctuation where you want it. Engraver will engrave exactly as you submit your engraving request. Please allow 1-2 business days for the engraving process before urn ships. Nonengraved urns usually ships next business day after order is placed. Ships from the Midwest.